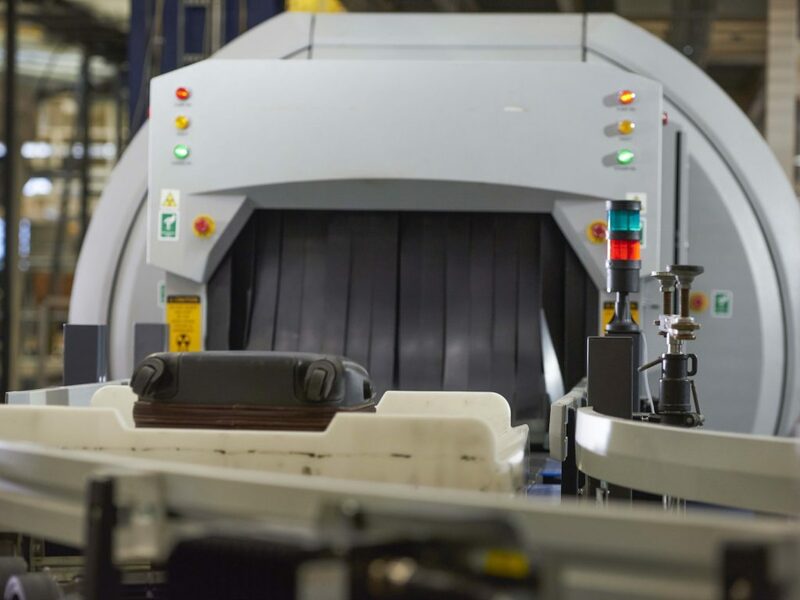 BEUMER Group – a leading global supplier of automated baggage handling systems – is the first vendor to be certified as meeting TSA requirements for in-tote screening of baggage. CrisBag totes enable in-tote screening that, when used with Morpho Detection’s CTX 9800 DSi™ explosives detection system, meets the detection and false alarm rates for explosives specified by the TSA. The certification applies to U.S. airports and for U.S. pre-border clearance, making migration to a common-use model based on modern, RFID-enabled tote-based baggage handling system solutions more attractive. The certification benefits airports outside of the U.S. that implement, or plan to implement, U.S. pre-border clearance, as well as airports based in the U.S. The TSA previously tested the effectiveness of the CrisBag system across a range of real-life conditions and situations at its full-scale Transportation Systems Integration Facility near Washington, D.C. Elements assessed included tracking, throughput, imaging, sorting and the detection of missing, unknown and oversized bags. This in depth evaluation also recorded how rapidly the CrisBag system associated specific bags with the individual totes. “Because each checked bag remains inside the same individually controlled tote from check-in and early baggage storage to screening and discharge, the CrisBag system provides 100% tracking and traceability at every stage,” said Klaus Schäfer, Managing Director, BEUMER Group A/S. “This is one of the main reasons why CrisBag has a 15-year history of successful operation in airports. Although tote-based systems have been accepted by airports throughout Canada, Europe, Middle East and Asia, it is a relatively new concept for North American airports. Recently, Calgary International Airport selected a second CrisBag system after having successfully implemented the system in their new international terminal, and last year, BEUMER Group was awarded a design and build contract at San Francisco Airport for the first U.S. tote-based, individual carrier system for baggage handling.